Few things will stop a garage door dead in its tracks like a broken spring. While broken garage door panels may just look unsightly, a broken garage door spring will stop the door from working completely. While this may seem initially like a do it yourself project, attempting to fix a broken spring on your own can present a risk to your safety. Our technicians are experienced when it comes to repairing or replacing torsion and extension springs. 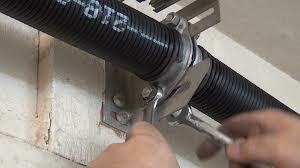 Replacing the springs on a garage door can be a very dangerous task, and should be performed by a professional. Most of the springs that are commercially available have a life span of between 7 and 10 years if the door is used multiple times daily. This is because nearly every spring has a 10,000 cycle life, so eventually they will need to be replaced. A large amount of problems can occur with your garage door that can damage your springs. When a door is loose on the tracks, the tension in the springs can be reduced, preventing them from assisting the lift of the garage door. Springs tend to go through a lot of use throughout the years since even the smallest doors can weigh at least 100lbs. 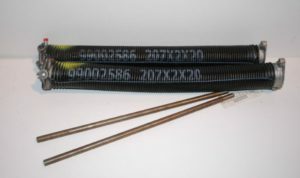 You should have a garage door professional perform maintenance on your springs at least once a year. If your spring breaks or looks like it’s about to, give us a call at (702) 425-1914. 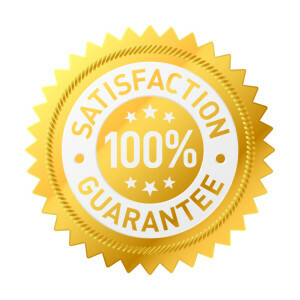 We’ll send a repair technician to inspect it the same day you call in most cases. We will explain all the options available to you and will get you back on the road as soon as possible. Don’t let a broken garage door spring disrupt your day, give our garage door repair Las Vegas professionals a call right now!